About us IT FOODS | I.T. FOODS INDUSTRIES CO., LTD.
I.T. Foods Industries Co., Ltd. is a manufacturer and exporter of frozen food products for more than 29 years. 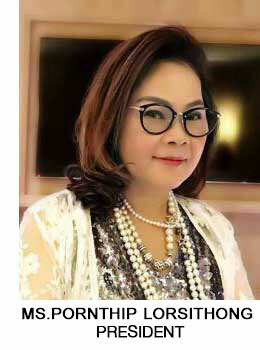 The company is located at Samutsakhon Industrial Estate, Samutsakhon province is the central of Thailand. Raw materials are supplied or delivered to the factory which are selected by emphasis on quality, freshness and safety is the key through standardized production processes at every stage then deliver to customers. We are very pleasure to meet you on our new website that has been updated to provide you with complete and up-to-date information. We have been doing in field of frozen food business for export since 1990. With more than 20 years, we highly intend to develop new products to meet the needs of customers for a better quality of life. In the future, we have a plan to bring I.T. 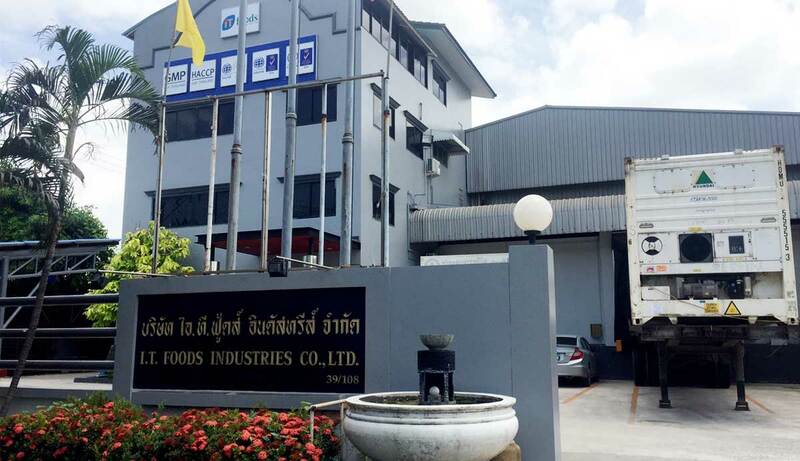 Foods Industries Co., Ltd. into the MAI market. With the strongly intention, to bring you and our staffs to be a part of the company’s owner, as well as, to produce and develop products to the world market steadily. We pledge to all of you that we maintain product’s quality and continue to develop product steadily, as well as, we provide our best service to the customers. Finally we would like to thank all of you visit our website. And we highly hope that you will support our products in order that we will have the opportunity to serve all customers forever. We are the manufacturer who produce and develop frozen and processed food products with high quality, cleanliness, freshness, safety and excellent service. - The company produces food products that response and meet consumer’s needs and living of life with applying innovative up-date production technology. - The company treats either customers, consumers or employees as a member in the family with good governance. By striving to improve and develop the quality of product even better and better. I.T. Foods Industries Co., Ltd. is one of the leading manufacturers and exporters of frozen products in Thailand. 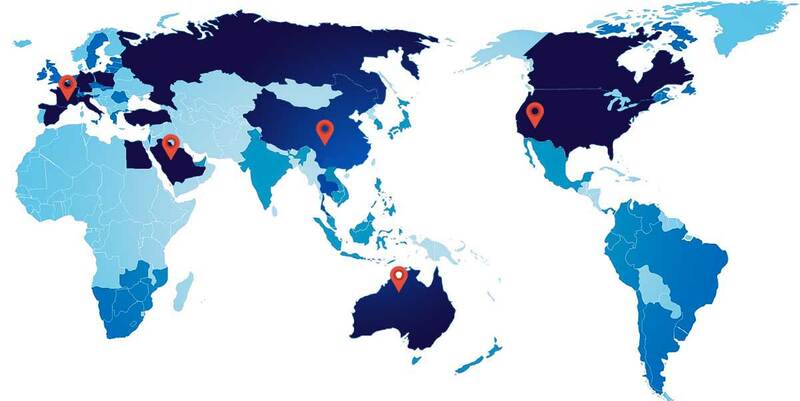 We export over 15 countries which span over 4 continents : America, Asia, Europe and Oceania.